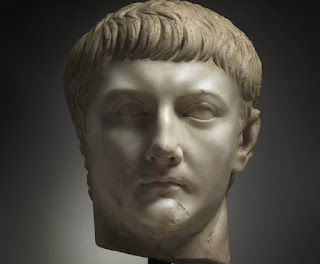 "Cleveland Museum Strikes Defiant Tone on Antiquities Collecting", Nord on Art, August 13, 2012: "Transparency about provenance is essential in antiquities collecting"
"Cleveland Bust: "That World" Already asking Questions, Museum on the Defensive", Paul Barford, August 13, 2012. Fernand Sintes before 1960; sold at auction at Hôtel Drouot-Richelieu Paris on September 29, 2004, lot. no. 340, unknown purchaser; Phoenix Ancient Art, S.A.(2004); sold to the Cleveland Museum of Art by Phoenix Ancient Art in 2012. It is perhaps noteworthy that the register entry makes the following comment (emphasis mine): "The Cleveland Museum of Art has provenance information for this work back to the 1960’s, but has been unable to obtain documentary confirmation of portions of the provenance as described below..."
Is the earliest documented surfacing of this portrait no earlier than 2004? The Merrin Mayan vase has yet to be posted on the AAMD Register. 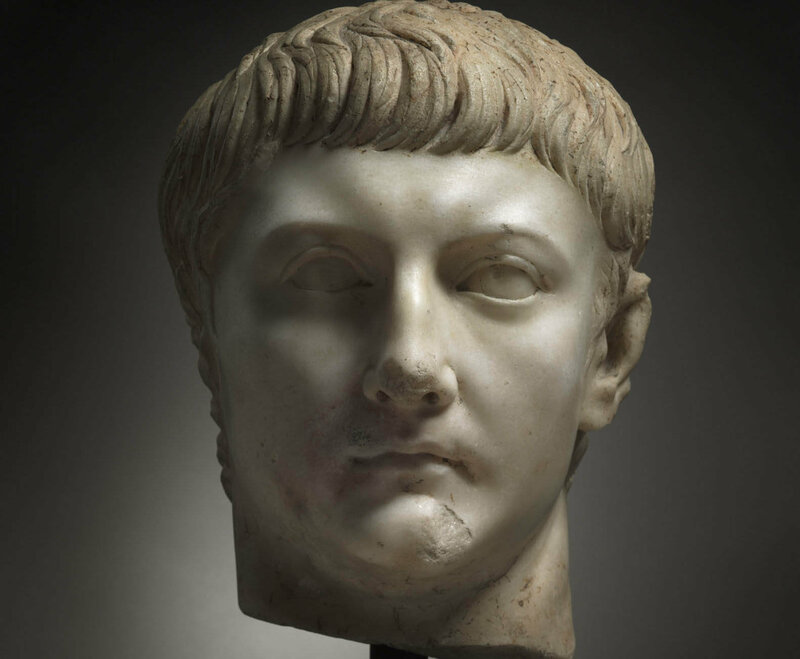 The ownership history of the Drusus Minor portrait has been traced to the late 19th century, when it was the property of the Bacri family of Algiers, Algeria. Sometime before 1960, Fernand Sintes inherited the work, and in 1960 transferred it from Algiers to France. In 2004, it was sold at auction in France. Perhaps Franklin will produce what appears to be the unauthenticated documentation to defend his acquisition.